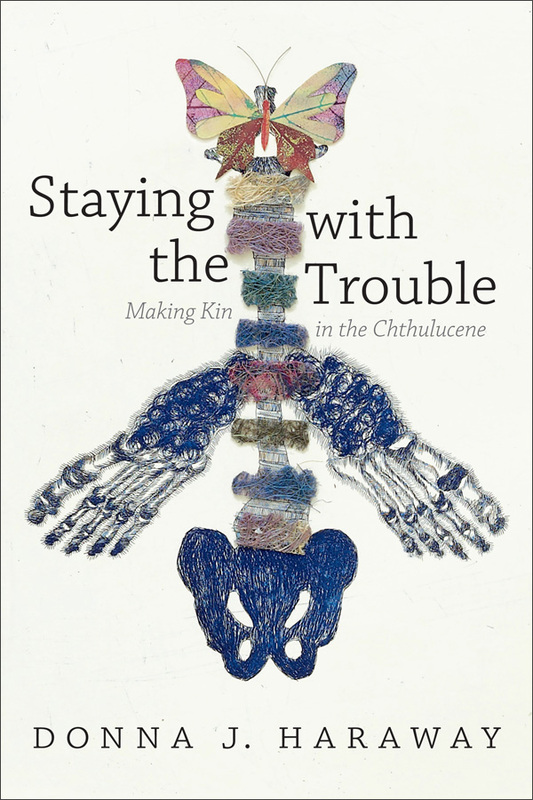 Representing some of the most exciting work in critical ethnic studies, the essays in this collection examine the production of racialized, gendered, and sexualized difference, and the possibilities for progressive coalitions, or the “strange affinities,” afforded by nuanced comparative analyses of racial formations. The nationalist and identity-based concepts of race underlying the mid-twentieth-century movements for decolonization and social change are not adequate to the tasks of critiquing the racial configurations generated by neocolonialism and contesting its inequities. Contemporary regimes of power produce racialized, gendered, and sexualized violence and labor exploitation, and they render subjects redundant and disposable by creating new, nominally nonracialized categories of privilege and stigma. 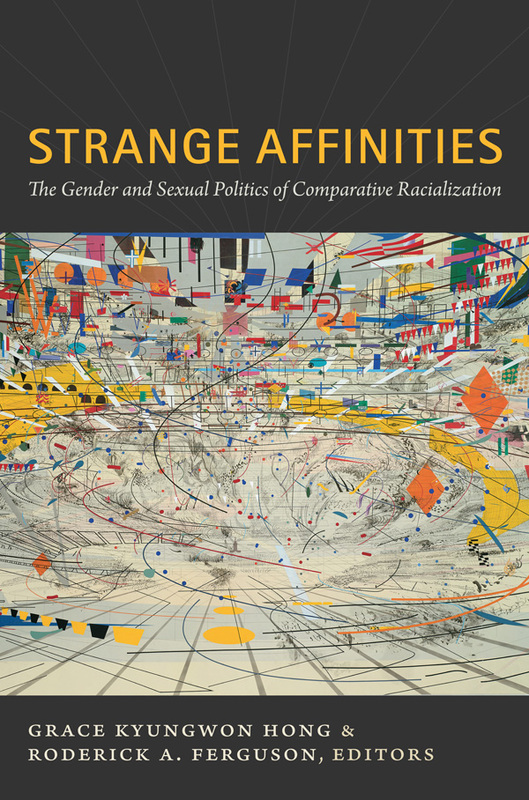 The editors of Strange Affinities contend that the greatest potential for developing much-needed alternative comparative methods lies in women of color feminism, and the related intellectual tradition that Roderick A. Ferguson has called queer of color critique. Exemplified by the work of Audre Lorde, Cherríe Moraga, Barbara Smith, and the Combahee River Collective, these critiques do not presume homogeneity across racial or national groups. 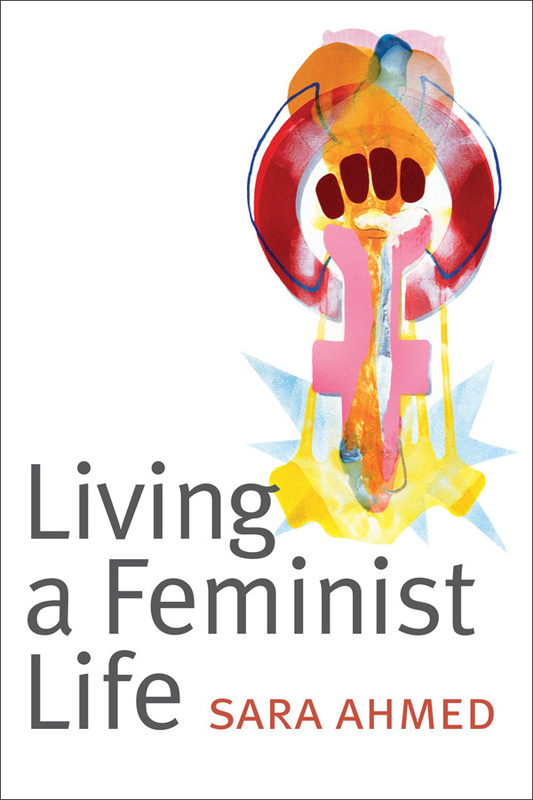 Instead, they offer powerful relational analyses of the racialized, gendered, and sexualized valuation and devaluation of human life. Grace Kyungwon Hong is Associate Professor of Asian American Studies and Women’s Studies at the University of California, Los Angeles. She is the author of The Ruptures of American Capital: Women of Color Feminism and the Cultures of Immigrant Labor. Roderick A. Ferguson is Associate Professor and Chair of American Studies at the University of Minnesota. 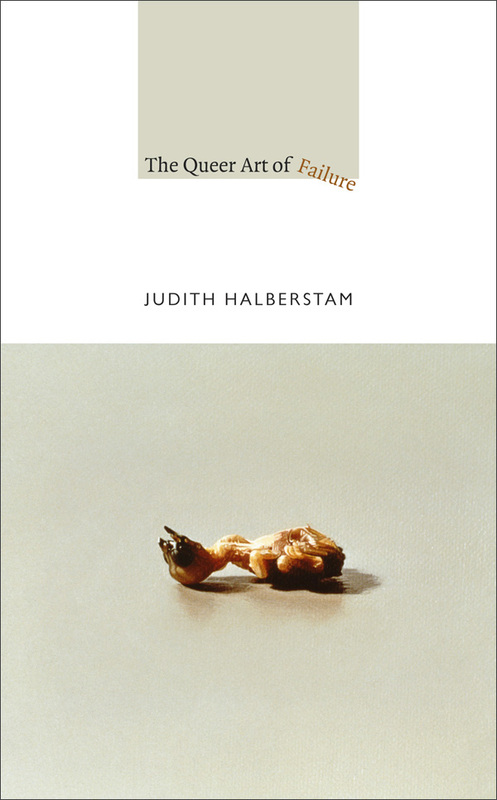 He is the author of Aberrations in Black: Toward a Queer of Color Critique.